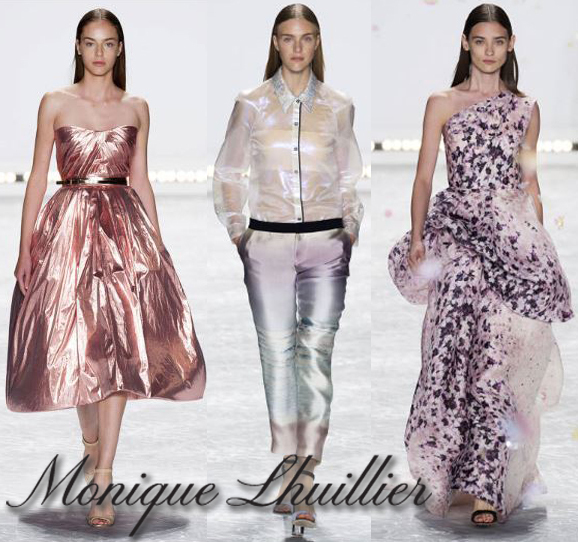 This entry was posted in Runway Rundown, Style Darling Daily, Watch This Style and tagged Bergdorf Goodman, designer, fashion, Monique Lhuillier, Neiman Marcus, New York Fashion Week, Nordstrom, NYFW, Ready-To-Wear 2015 Collection, runway rundown, Saks Fifth Avenue, Shop Bop, Spring Summer 2015, style, stylefordays. Bookmark the permalink. ← Runway Rundown: The Complete Diane Von Furstenberg Spring Summer Ready-To-Wear 2015 Collection From New York Fashion Week!